HONOLULU — As a mark of respect for the late former state Rep. Diana “Mele” Carroll, Gov. David Ige has ordered that the flags of the United States and State of Hawai‘i shall be flown at half-staff at all state offices and agencies, as well as the Hawaii National Guard, from sunrise to sunset on Friday, March 6 2015 (service on O‘ahu) and on Sunday, March 15 (service on Maui). 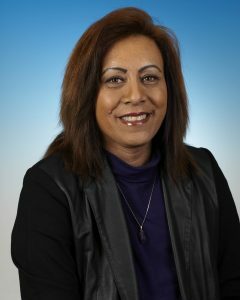 Born on Oahu, Rep. Carroll, 50, served in the Hawaii State House of Representatives from 2005 to 2015. The late state representative served Kahoolawe, Lanai, Molokai and parts of Maui. Carroll was initially appointed by Governor Linda Lingle to the vacancy caused by the resignation of Sol Kahoohalahala. On February 1, 2015, Carroll resigned from the Hawaii Legislature due to complications from cancer treatment. Carroll died of cancer on February 18, 2015.